I love clickstream data – the data we collect as people use the site. We know – anonymously – the search terms used and articles viewed. We have just developed the ability to ‘mine’ this data; nearly 100 million items it! Below are two images, both taken from searches for hypertension. The first is for all the data we have from 2009 (tens of thousands of searches for hypertension) and the second is from 2015 only (still thousands). 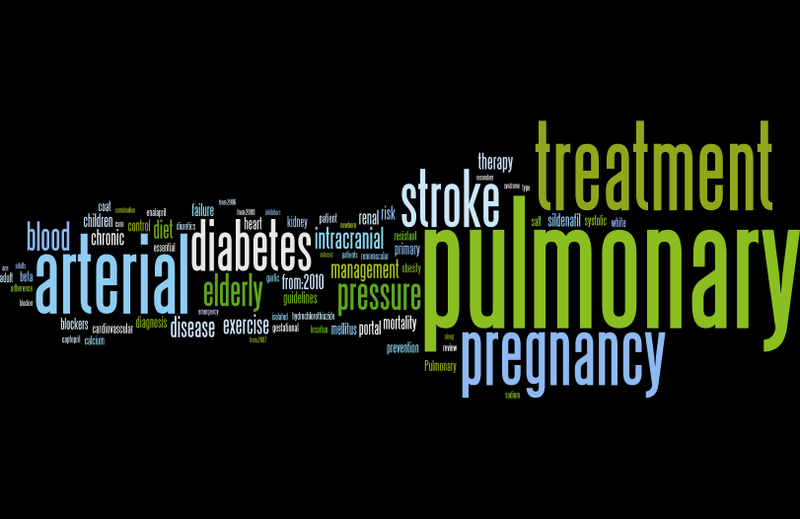 What we’ve done is taken these searches, removed the term hypertension and created a wordcloud of the remaining words. 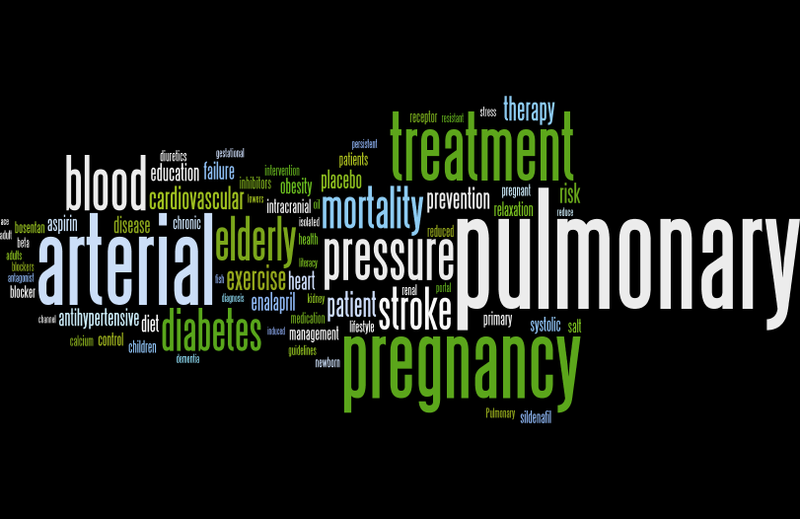 These words being the additional terms users used when searching for hypertension. So, if a user searched for hypertension pregnancy, we simply chart the pregnancy term. Interesting for sure, but more than that? I’m very happy to have been given access to a new analytic tool on Trip. It analyses the near 100 million bits of clickstream data (sounds like ‘big data’ to me). NOTE: the tag cloud formation software capped the number of words displayed to something like the top fifty.